Good Friday is a religious holiday observed by Christians around the globe. This day commemorates the nailing of Jesus Christ on the cross that lead to his death at the Calvary. 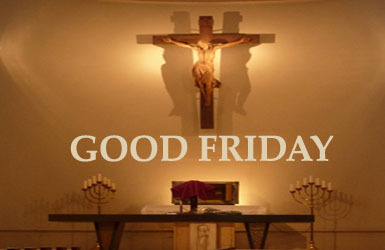 The Good Friday is one of the important days of the Lenten Season and the Holy Week. Just like most of the countries around the world, Australia regards Good Friday as a holiday and religious day. The people of Australia commemorate the crucifixion and death of Jesus Christ in different manners. To follow traditions, Australians eat hot cross buns on Good Friday. This is a small bread flavored with herbs and spices and topped with a cross-like dough. Over the years, the Australians created hot cross buns variations which make use of interesting ingredients such as raisins, chocolate chips, and other flavorings. They have also preferred eating it with jams, butter, and other tasty spreads. Since Good Friday is a national and religious holiday, there are no offices and schools on this day. Similarly, retail and grocery stores are also closed. There are transport companies that opt to not operate on Good Friday.The roads and streets of Australia become quiet with a smooth-flowing traffic. Most of the people, especially the Christians, are in their houses or in the Churches on Good Friday. Being a very spiritual and religious event, to have any form of entertainment and enjoyment are restricted to devote time in reflection and prayer. Eating meat, alcohol, and foods that equate to festivities are also avoided to represent one’s respect to the suffering and death of Jesus Christ. It is the best time to reflect on one’s life, ask for the forgiveness of sins, and meditate in the suffering, and death of Jesus Christ. Christians also attend the events organized by the Church for Good Friday. Non-Christians also pay high respect to Good Friday, but they observe it slightly differently from the way Christians do. In fact, they find time to attend a sporting event that is held on Good Friday, The Three Peaks Race in Tasmania. The event is divided in three sections: sailing, walking, and running events. Since it is a holiday, they also see Good Friday as the perfect time to bond with families and friends. 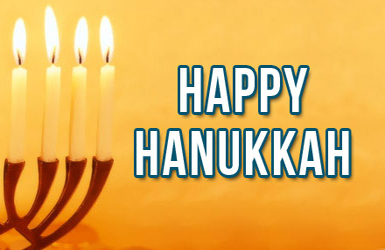 But because there are few restaurants and commercial establishments during this day, they stay home and partake simple foods such as breads and soups. And for those anticipating the Easter Sunday, also a special occasion in Australia, they take time to plan on where the family will go, eat, or stay on Easter Sunday.